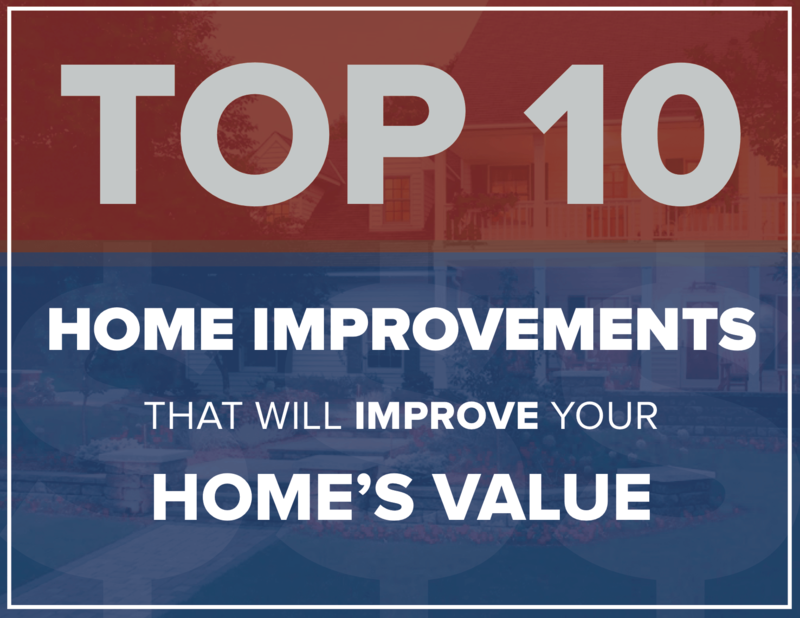 The best home improvements don’t just make your home more comfortable and attractive; they increase a home’s value too. Even if you plan to stay put for the foreseeable future, taking steps to improve the value of your home is never a bad idea. Some projects give you more bang for your home improvement buck than others.